Christian Aid were missing out on an opportunity to engage new supporters. 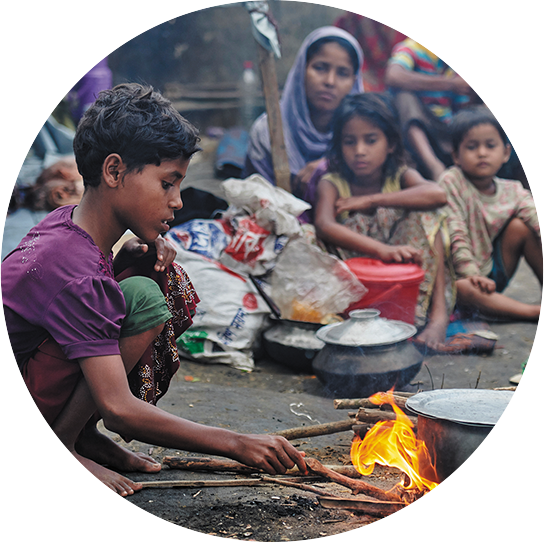 Each year during Christian Aid Week, the charity receive around 125,000 individual donations. But they didn’t have a process in place to acknowledge or thank people for their gift. New supporters weren’t contacted again until the charity sent them another request for a donation four months later. Christian Aid knew this wasn’t the best way to begin a relationship. So they asked us to improve the welcome experience for Christian Aid Week. To achieve this, we developed an automated system to deliver timely and relevant acknowledgment of new donations. The charity can now send a thank you email to new supporters within 24 hours, followed by a direct mail welcome pack. Each message is dynamically composed from a suite of 18 templates to provide a personal experience. 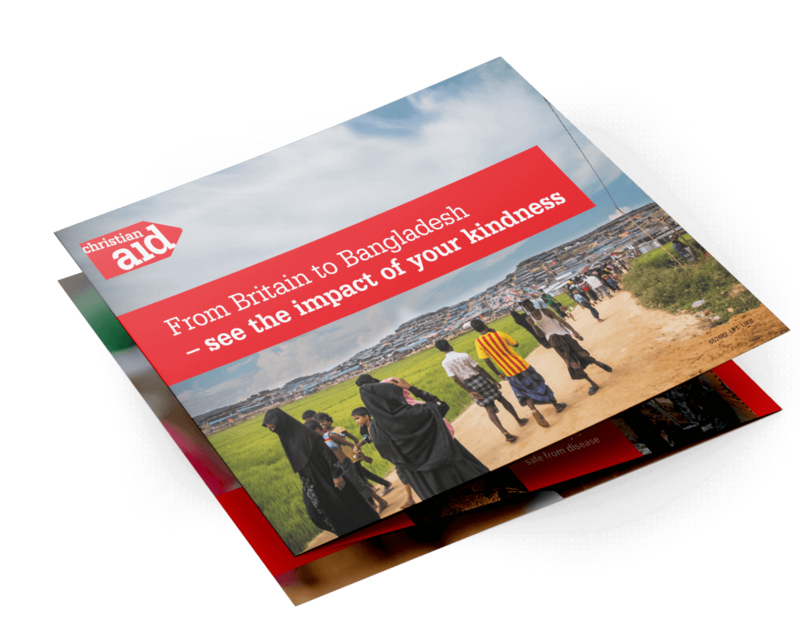 We're delighted with the improvements Signal have made to the Christian Aid Week welcome journey. We can now deliver personal messages to new supporters within 24 hours, which has led to more people becoming regular givers without the need for extra work from our team. 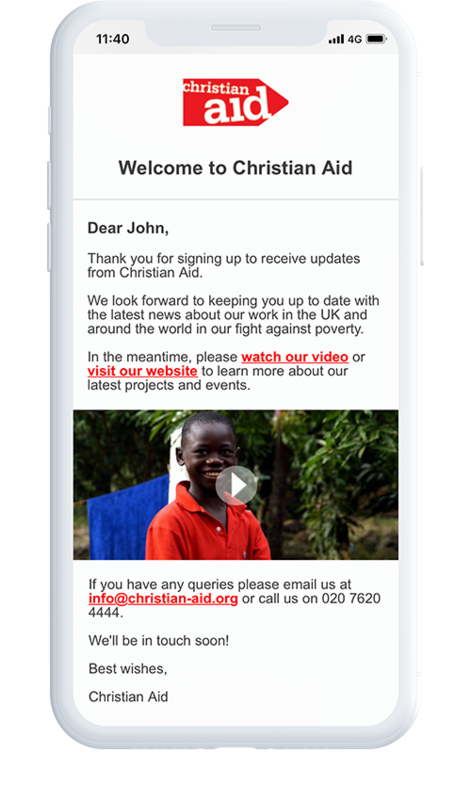 Christian Aid are now responding to new supporters with relevant content in record time. This provides reassurance that the charity values their individual contribution. 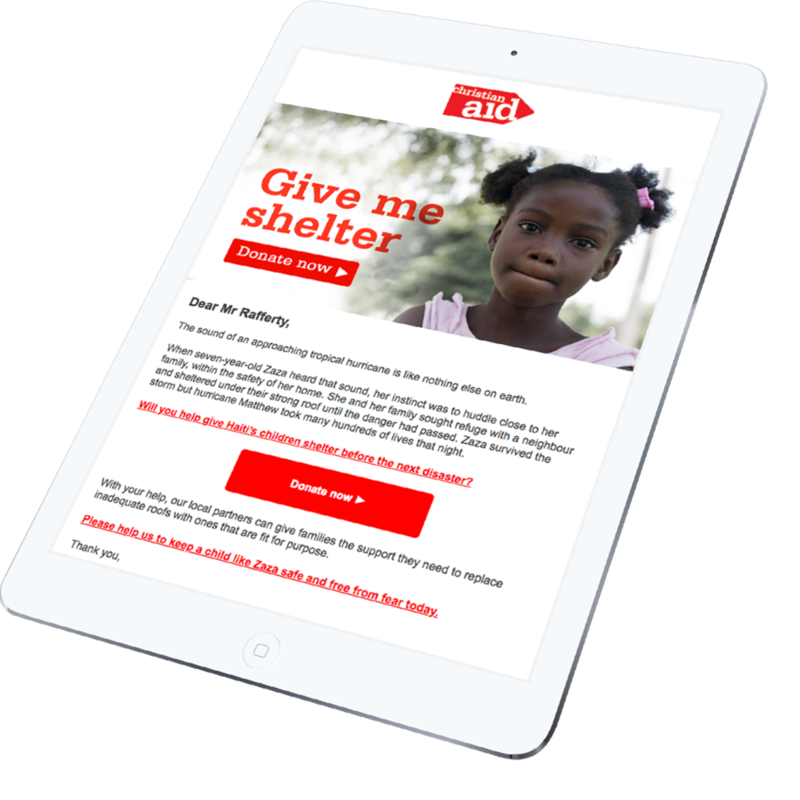 By blending email with direct mail, Christian Aid also has a better chance of reaching people through the appropriate channel. As a result, significantly more people are being converted into engaged supporters. 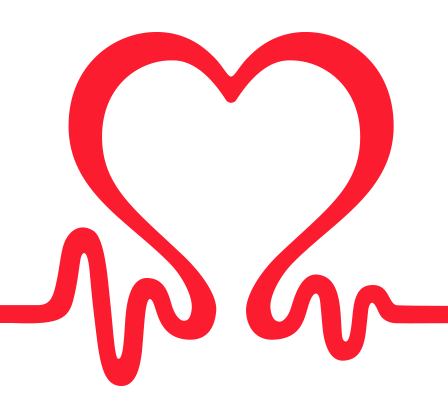 The new system receives a new data feed each day from Christian Aid and sends emails to new supporters at 10am the following morning. That means it’s less than 24 hours from initial receipt of data to the welcome message arriving - without anyone lifting a finger. 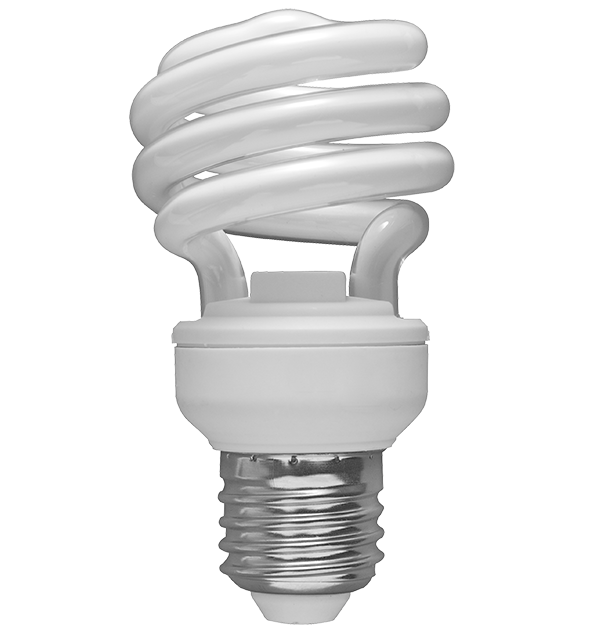 The automation tool validates, segments and processes data as soon as it becomes available. It then generates personalised email and direct mail based on the results. For example, it recognises gift amounts, payment method, existing relationships and channel preference. The new system also recognises how supporters respond, using this data to make decisions about what to send next. For example, it will send direct mail to supporters that don’t open emails.